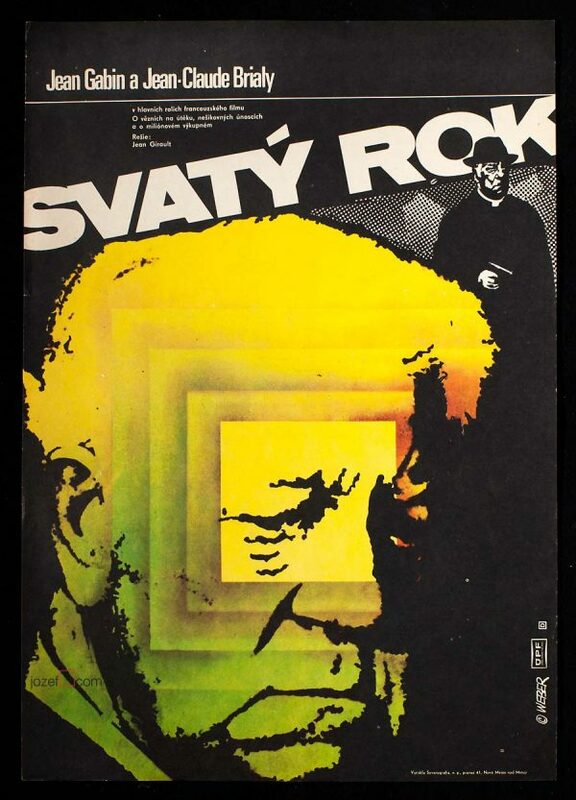 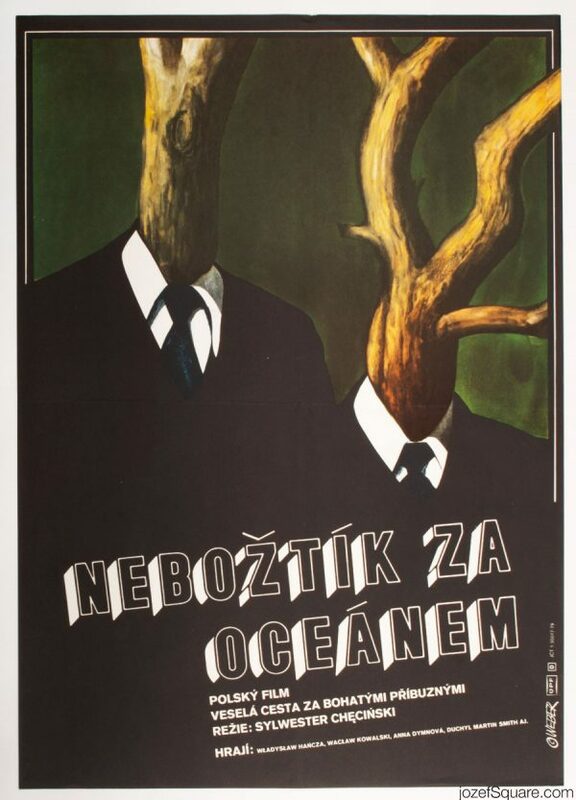 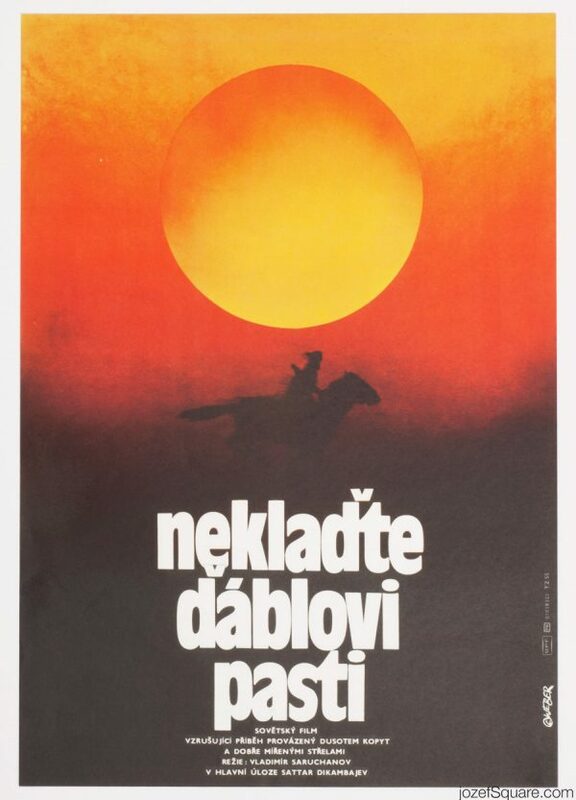 Movie poster for Jean-Jacques Annaud’s adventurous fantasy by Czech graphic designer Jan Weber. 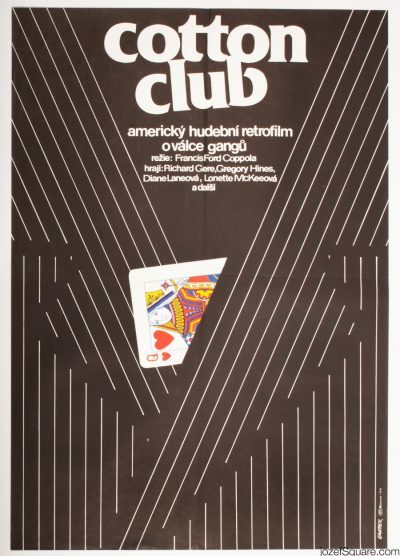 Captivating minimalist poster design by Jan Weber. 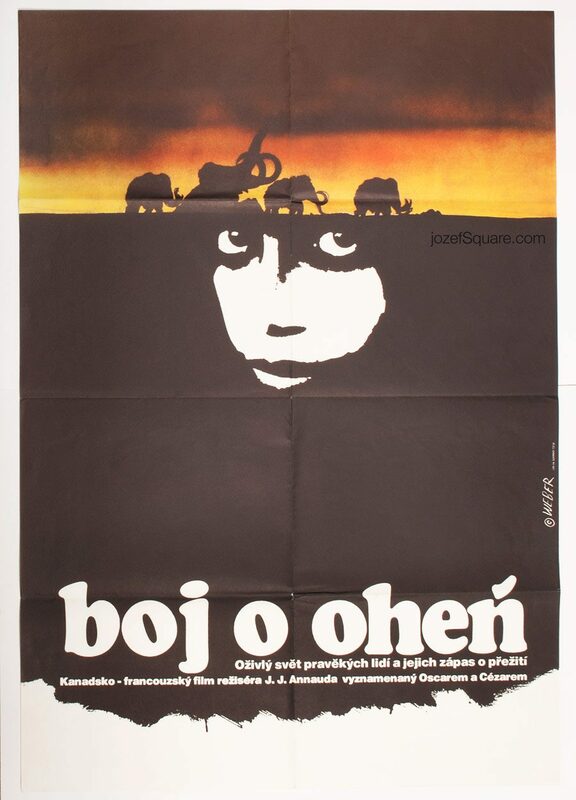 Be the first to review “Movie Poster – Quest for Fire, Jan Weber, 1981” Click here to cancel reply.